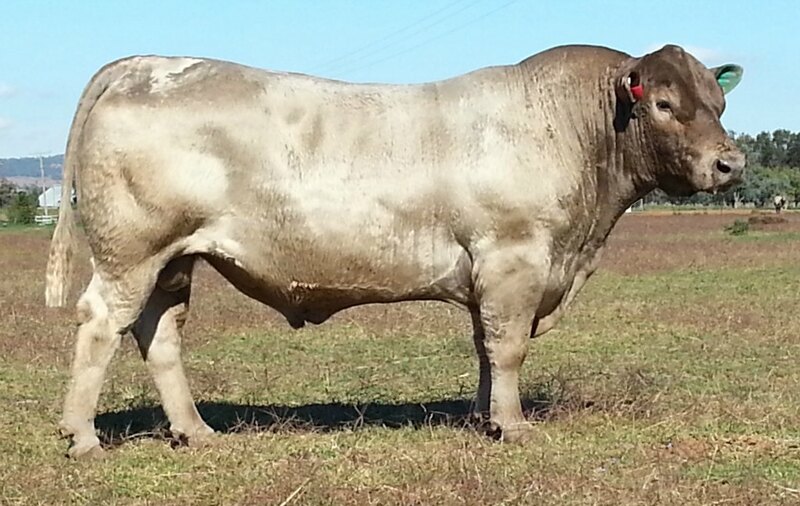 Ripsnorter is considered one of the best Murray Grey bulls we have ever produced. 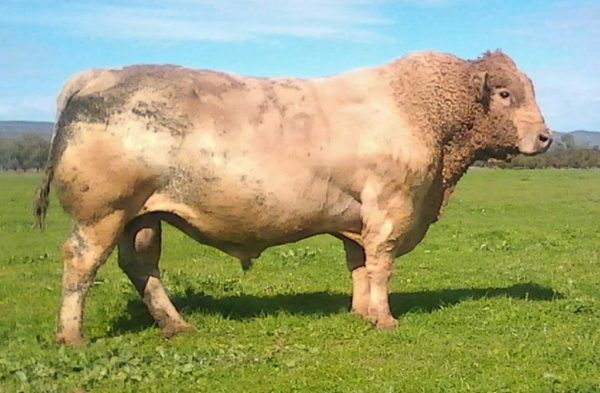 He was a very growthy calf, at 10 months weighing 510 kg with a frame score of 7.0 and a scrotal size of 36 cm. His Breedplan figures are also very impressive. 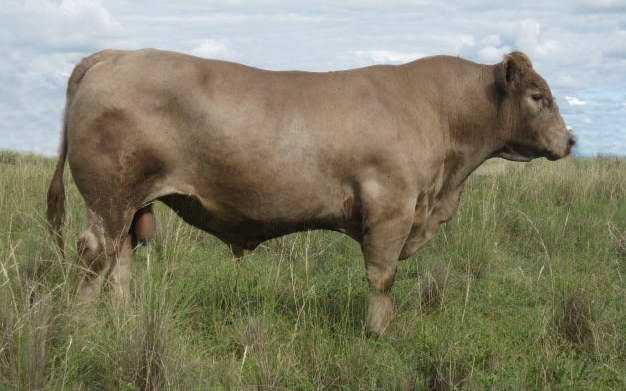 He was used over a large number of females in 2008 to 2010, with calves achieving excellent results. 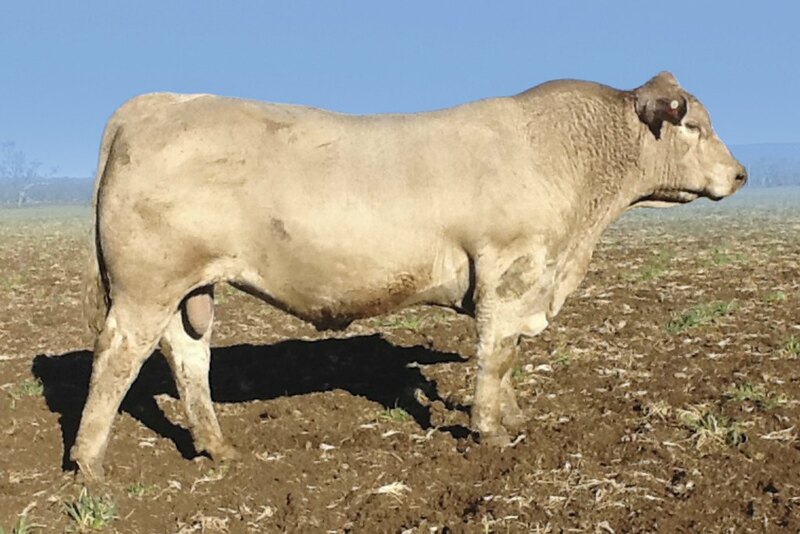 Ripsnorter sold for $14,500 as the top-priced bull at our 2011 sale. In 2016 we bought him back as a sound 9 year old. 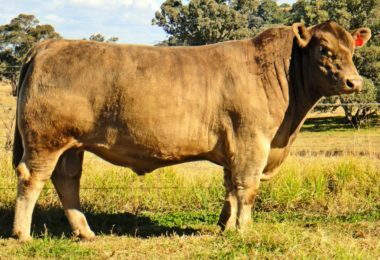 His progeny have proved so consistently high quality that we couldn’t pass up the opportunity to produce more Ripsnorter calves for our clients. You too can produce amazing calves for your clients, order now! Please refer to his BreedPlan information for further EBV details.